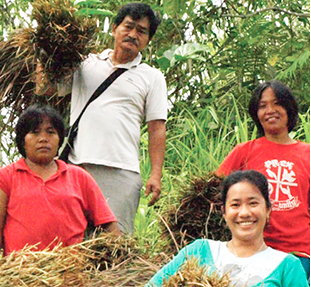 During a year-long tour of the US drumming up support for Gawad Kalinga - a poverty alleviation movement building homes for marginalized families in the Philippines - Anna Meloto-Wilk and her husband Dylan started to notice a growing trend of affordable, natural, eco-friendly and ethically-made products entering the mainstream market. 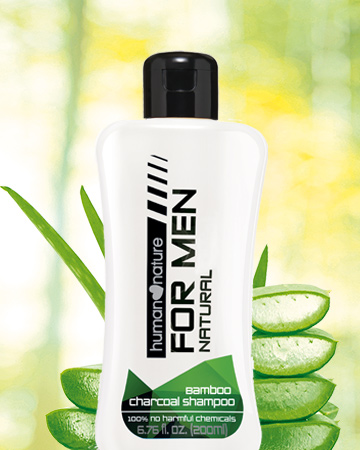 What was fascinating was that many of the ingredients in popular beauty and personal care products - coconut, elemi, sugarcane, aloe - were from tropical plants which already grew abundantly in the Philippines. Something immediately clicked. If all these raw materials were in such high demand worldwide, they might just be the key to transforming the quality of life of some of the poorest sectors of society in developing countries - which were ironically, farmers. 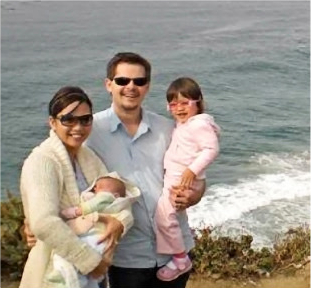 Anna’s sister Camille joined the two soon after and they began in-depth research on natural products. 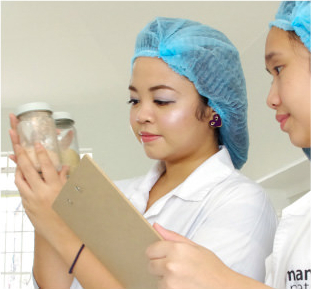 They envisioned a business that would produce high-quality, Philippine-made natural products that would restore productivity to the land and to impoverished communities. 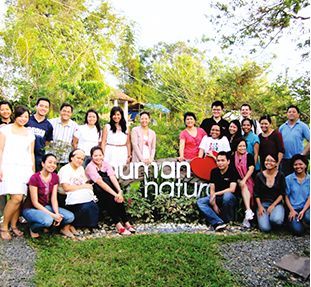 With the collaboration of a natural formulator, the first line of natural products were created a year later, and with the help of some close friends, family and Gawad Kalinga partners, Human Nature was officially launched in November 2008 in Manila. 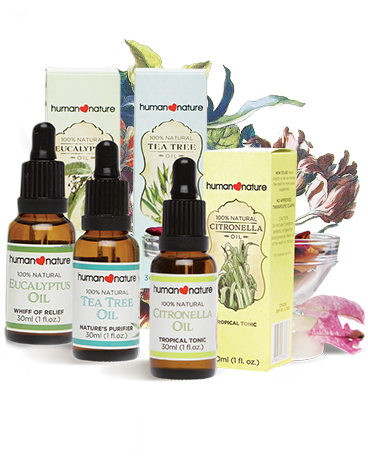 Human Nature sourced raw materials such as citronella, coconut oil and lemongrass at above-market prices from rural low-income communities and provided them with livelihood training, farming and processing equipment. 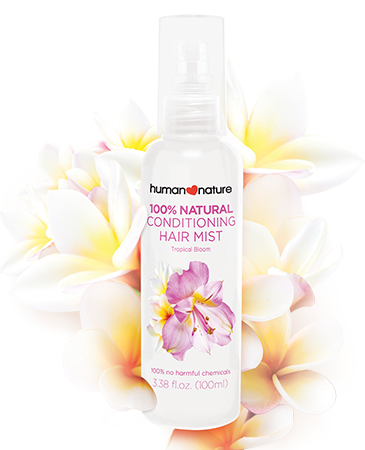 At the same time, the brand rapidly expanded its line of effective, safe and environmentally sustainable products from ingredients that could be grown in the Philippines. 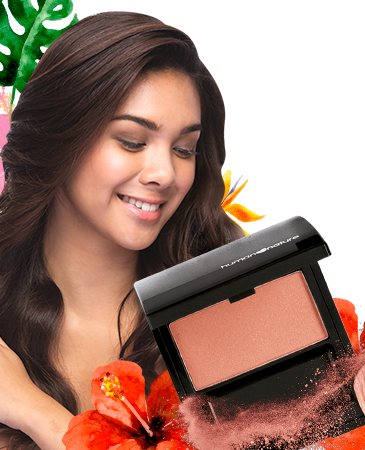 Because of its strong commitment to never test on animals, Human Nature earned the Cruelty Free seal of approval from the People for the Ethical Treatment of Animals (PETA) in 2011, the first cosmetics brand in the Philippines to do so. In the same year, Ernst & Young recognized Human Nature as Social Entrepreneur of the Year, an award echoed by the Schwab Foundation the following year at the World Economic Forum. Recognizing that it takes not just one, but an army of social entrepreneurs to collectively solve the problem of poverty, Human Nature partnered with several enterprises working with both urban and rural poor - notably those from the Gawad Kalinga Enchanted Farm in Bulacan, Philippines - to create a springboard to help them improve product quality and design and get their products to market. An incubation valley for social enterprises to sprout and flourish, the Enchanted Farm has paved the way for rural families, several of them third or fourth generation farmers, to prosper through stable agriculture-based livelihood. Social enterprise products that Human Nature has supported since 2012 include the all-nutritious, all-delicious beverage Bayani Brew; First Harvest’s traditional homemade spreads; Apicuria’s bee products; and Plush & Play’s hand-stitched plush toys. 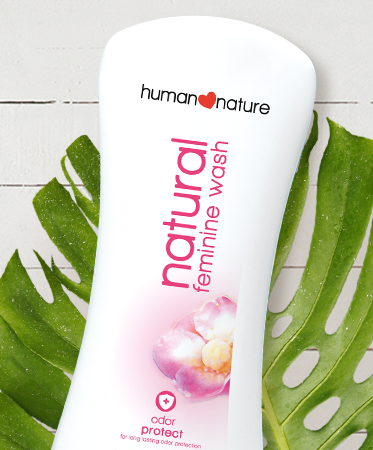 Established in 2014 with the commitment to providing top-quality, natural goodness in every product, the Human Nature manufacturing plant in Laguna, Philippines serves as the operational heart of Human Nature. 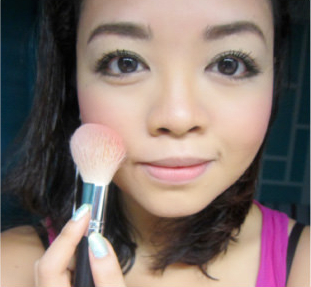 It upholds the highest possible standards in production and quality control; its microbial standards, for example, are 100 times stricter than Philippine FDA allowable limits in cosmetics. 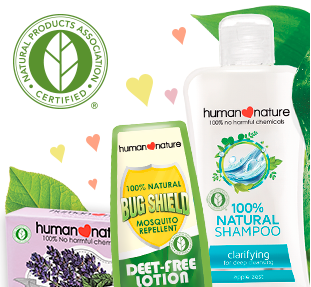 Human Nature became a member of the Natural Products Association (NPA) in 2015. NPA is the authority on the natural products industry in the United States, upholding the strictest criteria of for natural claims. 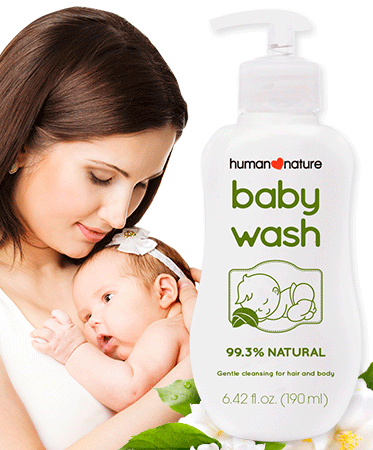 To date, Human Nature has the most number of products certified natural by the NPA. 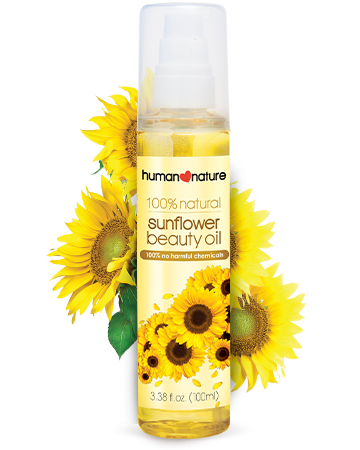 In 2016, Ecovia Intelligence (Organic Monitor) - a globally recognized consulting institution for the natural and organic beauty industry - gave Human Nature the Sustainability Pioneer Award for its social entrepreneurship work, a first for any Asian beauty brand. Centering on the core values of being good for you, good for communities in need and good for the environment, Human Nature continues to grow exponentially. 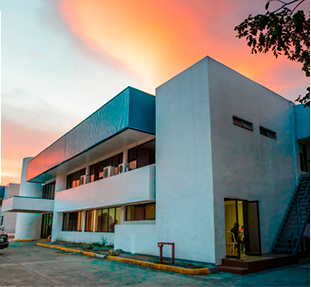 It currently employs hundreds of Gawad Kalinga residents and residents of other poor communities in roles from accounting and merchandising to manufacturing and warehousing. 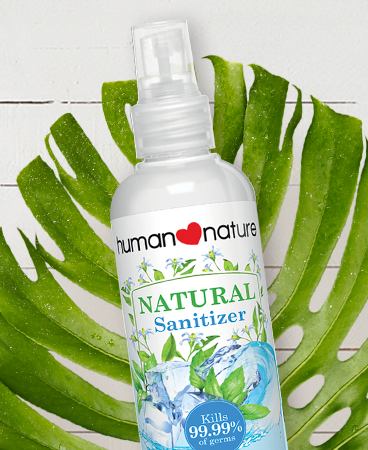 Human Nature continues to strive to transform the lives of the impoverished and underserved through successful and sustainable social enterprises and quality natural products for everyone. 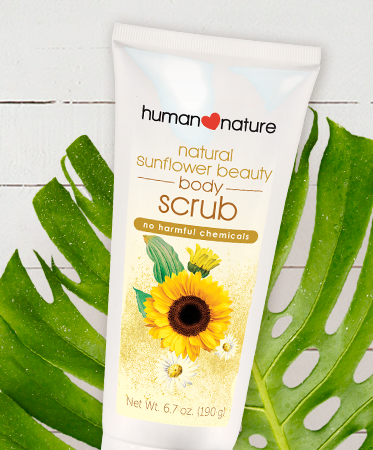 Though still a very young company, Human Nature has big plans for the future and is fiercely determined to build a globally recognized brand that touches the hearts and lives of everyone it comes in contact with.